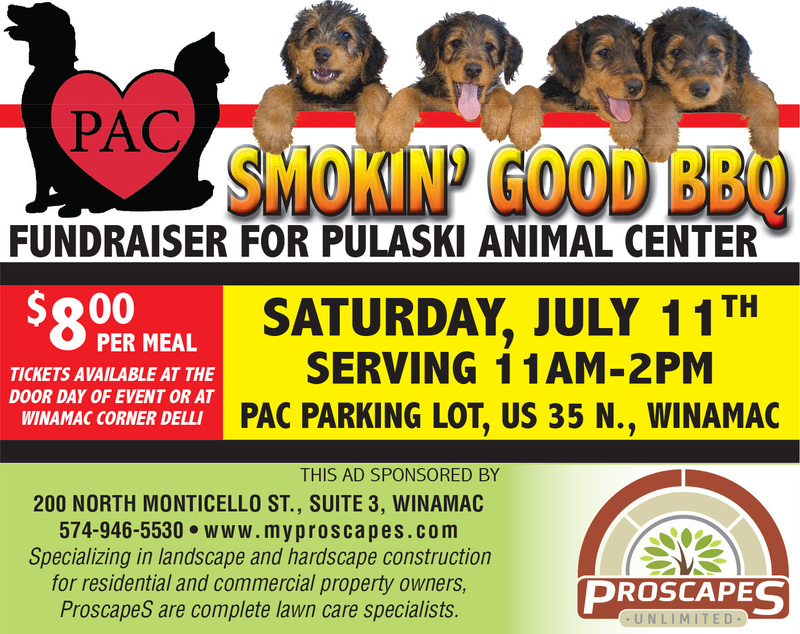 The goal is to to raise $3000 between July 10 2015 and Aug 24 2015 to put toward the purchase of a stainless steel animal bathing station for Pulaski Animal Ce nter. Starts July 10 – visit the DONATE page to see how you can become part of this awesome campaign! Up to 40% of your purchase can be donated to PAC. Spread the word! 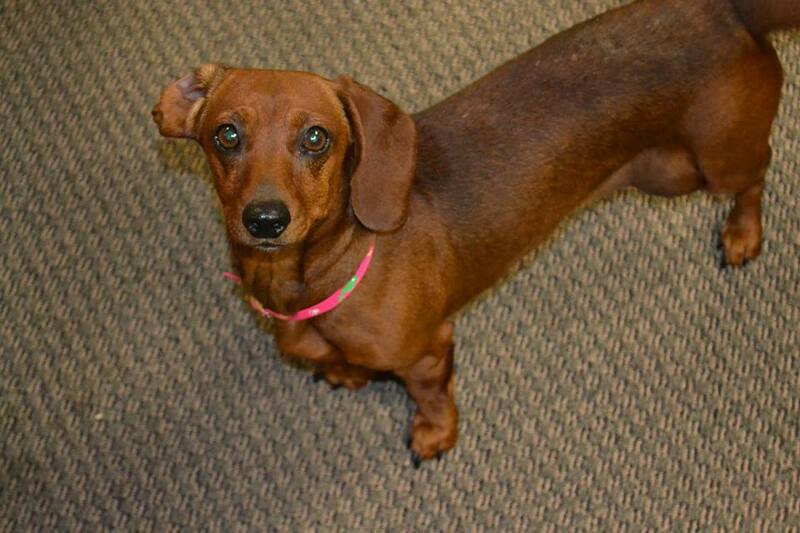 Update on Miss Molly- She is out of surgery and does NOT have cancer. She did test positive for heartworm and treatment has begun. We would like to thank Dr. Davis of DAVIS VETERINARY SERVICE, PC for performing her surgery (and everything else he does for us!) A special thank you also to the kind people who have donated to Molly’s care! The July 2015 volunteer schedule has been posted. Thank you to our wonderful volunteers!! 2 small doggies followed someone and now they are LOST and want to go home. The person who brought them to the center was frantic. 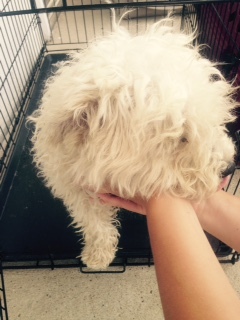 Here is a picture of one – the other is a toy poodle. 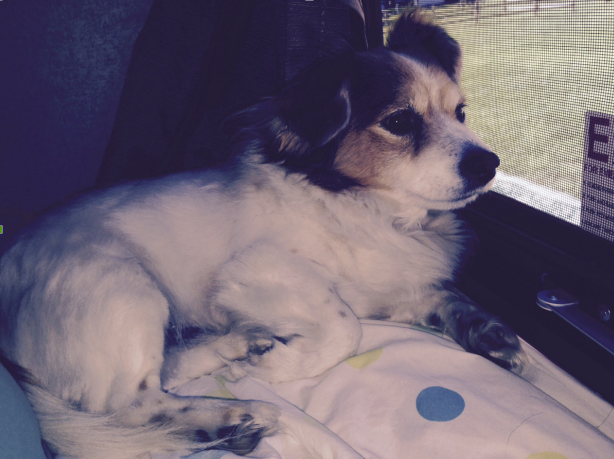 Please help us get these dogs home. They were found in Winamac around 200 W 400 N.
HAPPY FIRST BIRTHDAY TO PAC!!! 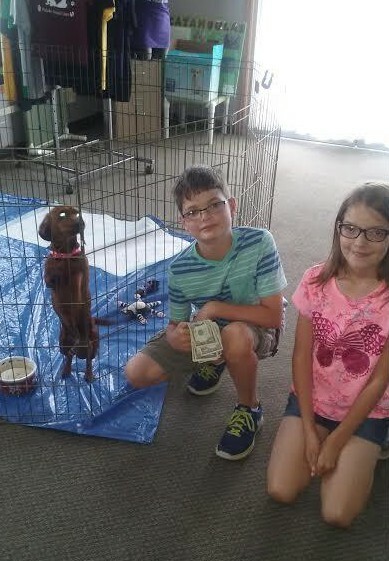 These young people have donated their allowance toward Molly’s surgery. We thank them for sharing their treasure. Surgery is scheduled for Friday of this week. Many graduates recently received scholarships through the Community Foundation of Pulaski County. The Foundation invited the scholarship recipients to give back to their community at a Grads in Action day. 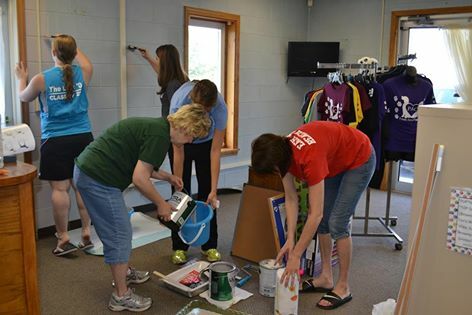 On Saturday, June 6 a group of recent grads met to paint the PAC office. THANK YOU! Hi folks! Billy Ray here. Just wanted to let you know my heart worm treatment is going really well – I’m a third of the way to being done! 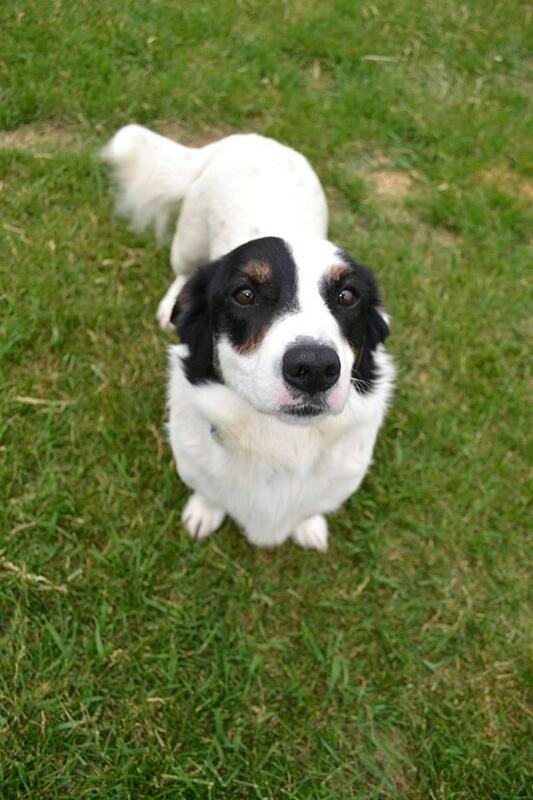 So if you want to take me home…… We also have a couple of new puppies and some new kittens. Take a look online, then come on out to the center to visit us.